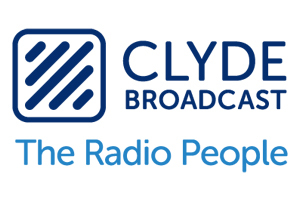 Clyde Broadcast is a worldwide manufacturer and systems integrator of radio broadcast equipment, ensuring full compatibility between all system components. Such compatibility streamlines logistics and allows for a single point of contact for all the communication during the implementation, training and support phases! 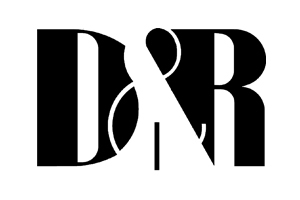 D&R has been manufacturing and distributing broadcast consoles for over 40 years. 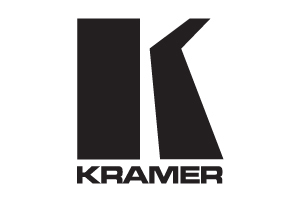 During the last 10 years, the company focuses on broadcast equipment such as audio mixers, hybrid cell phones or On-Air red lights. Neumann is considered by every broadcast professional as the company that sets all standards for studio microphones. 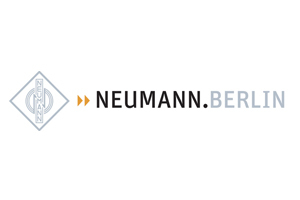 Since 2010, Neumann also manufactures and distributes audio monitoring systems for the broadcast industry (radio and TV), from ingest to production. 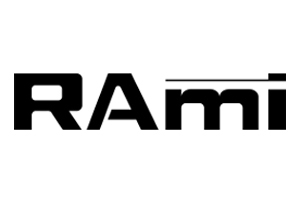 Rami manufactures audio professional products since 1985. 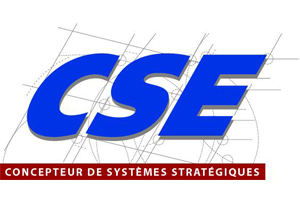 The company designs and distributes high-end professional audio video equipment in France. 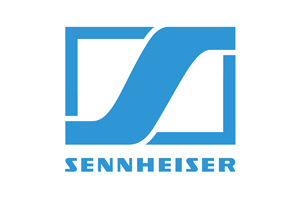 For more than 65 years, Sennheiser has been synonymous with high-quality products and with faultless tailored-made solutions for sound recording, transmission and reproducing. 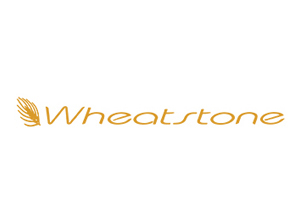 Wheatstone is a renowned manufacturer of audio consoles dedicated to the broadcast industry. The company developped the WheatNet-IP protocol, which makes audio network infrastructure deployments a breeze. All ‘blades’ (I/O, mix engines, effects, mic processors,….) are linked to the control surfaces, offering tremendous flexibility. 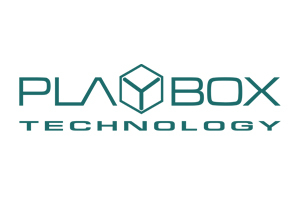 PlayBox Technology is the #1 International ‘TV Channel in a Box’ manufacturer with Interactive CG & Graphics, MAM, Traffic and News Room available SD, HD and DVB(ASI/IP). PlayBox Technology has innovative and scalable solutions to fit your workflow – from a Single Channel Playout Server to a Multi-Channel Turn-Key Broadcast Centre with centralized and remote management. 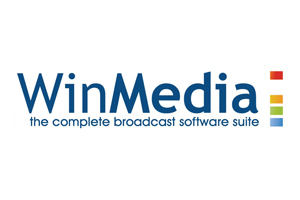 Founded in 1995, WinMedia is a leading provider in automation and content management solutions. More than 2500 content producers and broadcasters worldwide rely on the power, flexibility and reliability of WinMedia radio and TV solutions for their mission-critical operations. NETIA, a Globecast company, is a leading provider of software solutions that enable efficient management and delivery of content to today’s full array of media platforms. 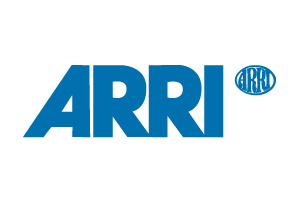 The ARRI Group is the world’s premier manufacturer of cinema cameras, DI and lightning systems. 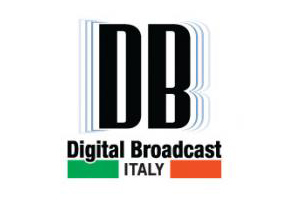 For more than 30 years, DB Elettronica has been internationally recognized for the reliability and high quality of its radio and television transmitters. 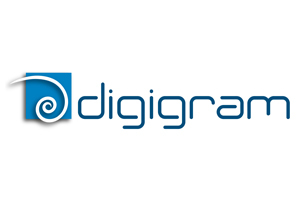 Digigram’s products enable the reliable capture, production and delivery of high-quality audio and video over IP networks. Its innovative IP audio codecs, professional sound cards, and audio processing software are used by thousands of journalists, broadcasters, and audio engineers worldwide. Craltech is a spanish company, which has been developping professional systems for image and video processing for over 30 years. 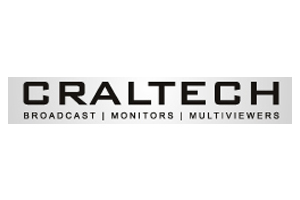 Craltech offers a unique range of multi view monitors and processors for the broadcast industry. 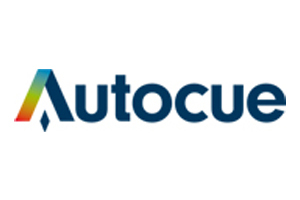 Autocue has been the leading provider of teleprompters to the broadcast industry since their introduction in the 1950s. Today, Autocue has a wide teleprompter range, with hardware and software product at every price-point. 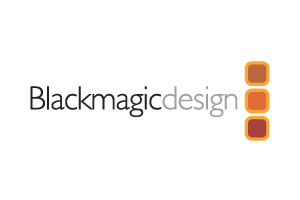 Blackmagic has grown rapidly to become one of the world’s leading innovators and manufacturers of creative video technology. And that’s because their philosophy is refreshing and simple – to help true creativity blossom. Datavideo manufactures live production equipment for the broadcast and audiovisual industries. The company focuses on innovative and cost effective portable solutions. 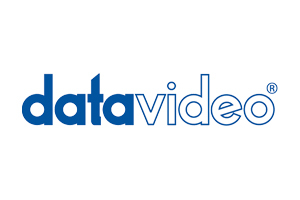 Datavideo offers modular solutions allowing users to integrate their own tools. 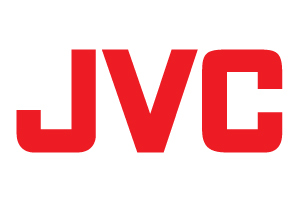 JVC Professional is a wholly owned subsidiary of JVC KENWOOD Corporation. JVC is a leading developer and manufacturer of professional equipment for the broadcast and professional video marketplace including studio cameras, professional camcorders, 3D and 4K camcorders, Blu-ray recorders and precision HD studio monitors. 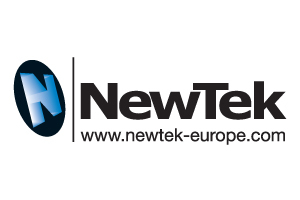 Newtek, a major player in the audiovisual industry, develops innovative products such as TriCaster, 3Play and LightWave. Tricaster is a portable live production appliance that includes innovative features such as virtual studio. 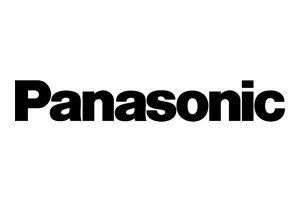 Panasonic offers end-to-end solutions: HD studio cameras, robotic cameras, mixers, HD recorders, HD/SD monitors as well as eco-energy LCD monitors. 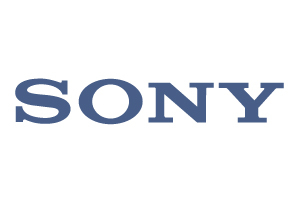 Sony’s broadcast and AV professionnals solutions ensure high levels of quality and flexibility as well as an unrivalled choice for the filming, editing, broadcasting and archiving of your content. Sony helps you optimize your production workflows and to enhance image quality. Timecode Systems offers a reliable and user-friendly way to generate, sync and share accurate timecode and metadata wirelessly over RF and WiFi. 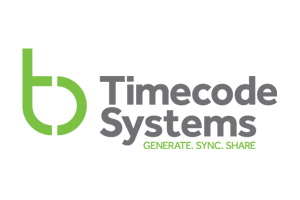 Their product range called Timecode Buddy provides a genuine enhancement in the recording and syncing of SMPTE timecode that working broadcast professionals need and will use in their daily working lives. 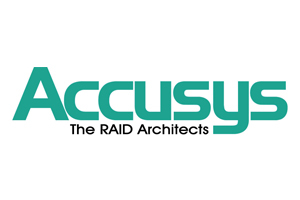 Accusys designs unique storage and switching solutions based on PCI Express technology. Tailored to the needs of today’s post-production, their products are 4K compliant and deliver over 2600MB/s on a single 16 drives chassis. 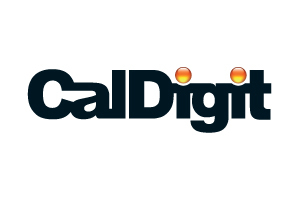 CalDigit manufactures desktop and portable storage solutions for post-production. 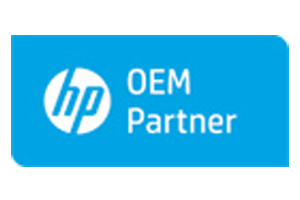 HP is a leading IT manufacturer. Périactes integrates HP’s workstations, servers and network switches in post-production and broadcast projects. 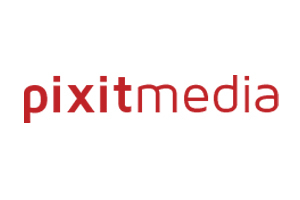 Pixit Media was established in 2010 to solve the asset storage and networking challenges faced by media companies today and is built on years of experience in broadcast and media application workflows. With a complete understanding of how these file based workflows interact with traditional IT elements, Pixit Media is well placed to deliver highly efficient, linearly scalable network and storage solutions. Media Pilot is the leading solution in France for advertising space booking and invoicing for Television, Radio, Press, Internet and Mobiles. It seamlessly integrates with all automated broadcast servers. 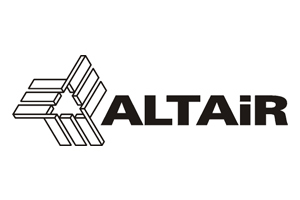 Altair is renowned for its portable and fixed intercom systems. They also manufacture a complete range of professional audio equipment. 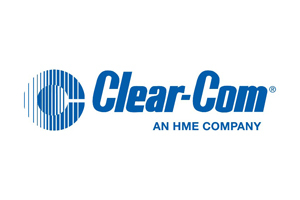 Clearcom is a worldwide supplier for real-time communication solutions since 1968. They deliver an extensive range of wired and wireless products. 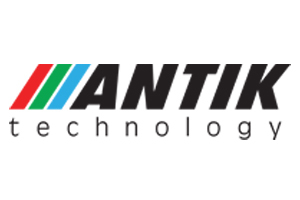 Antik Technology designs and manufactures cost effective IPTV solutions for Telcos, content producers/OTT, communities and hospitality companies. All components are made in-house, which speeds up and streamlines deployments. 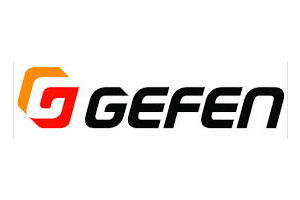 Gefen delivers audio and video switchers, splitters, extenders, scalers, converters, dynamic display solutions as well as home cinema accessories. 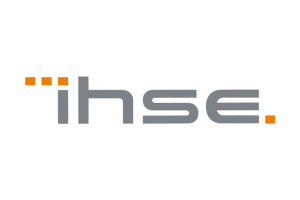 IHSE is a leading developer and manufacturer of advanced KVM devices in global demand. Their renowned Draco tera range of products, which delivers up to 288 ports, became the new benchmark for DVI KVM switches. Actus Digital provides industry standard user-friendly video monitoring and logging solution that records, stores and indexes broadcast content from any input, any number of channels. Actus Digital’s broadcast media monitoring also provides automatic content and advertisement detection, integration of rating information for better competitive analysis, compliance recording, and extensive automated exporting tools. 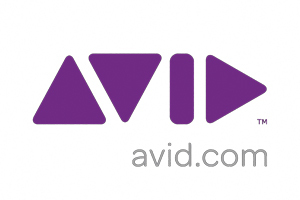 Avid is the world’s leading provider of audio and video technology for media organizations and independent professionals. Their customers use Avid solutions to create, distribute, and monetize the most prestigious and award-winning films, videos, music recordings, TV shows, live concerts, and news broadcasts. 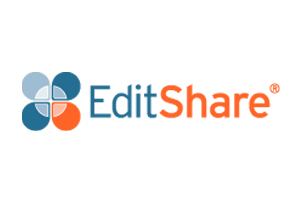 EditShare enables media professionals to collaborate on projects thanks to their ever-expanding range of innovative products and features, all designed to improve production and unleash creativity. Integration and collaboration are central to all products in their comprehensive range of media management solutions – from ingest to archive. 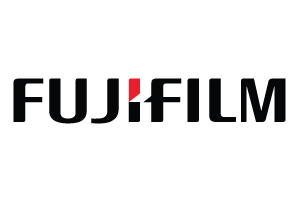 Part of the Fujifilm group, Fujinon is specialized in the production of optical lenses. Created in 1944, Fujinon is renowned for its high-quality lens grinding, electron beam coating, aspherical glass lens fabrication, which allows for better image quality in photography, films and TV programs. For a hundred years, the Schneider-Kreuznach brand has stood for cutting-edge technology made in Germany. As an innovative developer and manufacturer of high performance lenses, industrial optical equipment, and precision engineering, we represent excellence in products and processes. 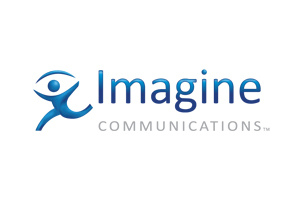 Imagine Communications Corp., is a global leader of video infrastructure, advertising management and workflow solutions serving the media networks, broadcast stations, on-line and communication service providers, and enterprise markets spanning 185 countries. Grass Valley has been delivering products for production, post-production, broadcasting and broadcast facilities for several decades. 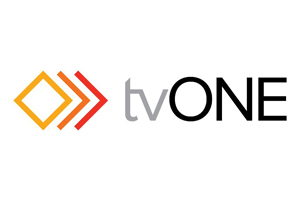 TvOne is specialized in audio and video equipments as well as in multimedia processing solutions based on their exclusive CORIO® video conversion technology. 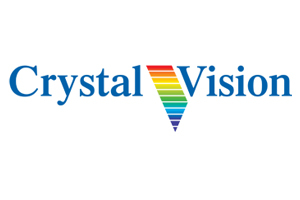 Crystal Vision manufactures products for broadcast facilities (routers, up/down converters, synchronisers, embedders, video delay) and offers high-quality chroma keyers. 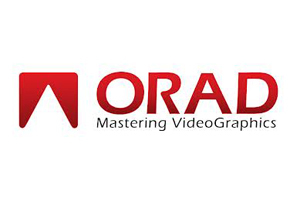 Orad is a world-leading provider of real-time 3D broadcast graphic, video server solutions, and media asset management including news, channel branding, sports production and enhancement, elections and special events, virtual studios, and virtual advertisement. Orad’s compelling solutions streamline production workflow, enhance viewer experience, and improve production value. 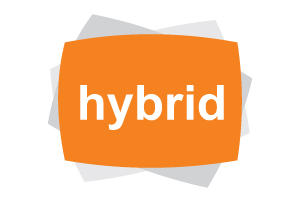 Hybrid is a leading manufacturer of Virtual Reality and Robotics solutions for the digital media and Broadcast industry. Their mission is to develop cost effective solutions and products that allow the digital media market to produce value added content with a consistent integrated workflow. They are consistently developing new solutions that are pushing the limits of content creation while providing a clear rationalization of costs. 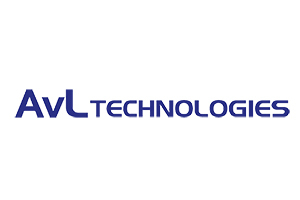 TVU Networks is a technology and market leader in IP-based live video solutions. TVU’s solutions help transform broadcasters’ SDI-based operations – which include acquisition, transmission, routing, distribution and management – to an IP-based infrastructure. 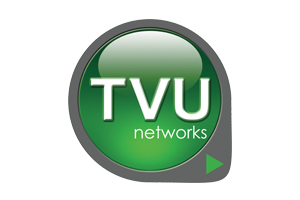 Through several partnerships, TVU Networks provides hybrid transmission solutions using, for example, BGAN networks and Vislink’s microwave technology. 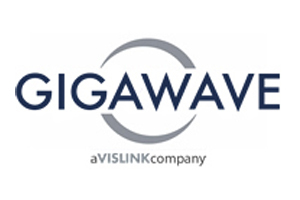 As a global market leader in on-board applications with customers in over 100 countries, Gigawave offers a wide range of specialized RF equipment for television outside broadcasts, news gathering and security applications. The company also delivers live streaming and satellite communication solutions, as well as tools to cover major sports events. 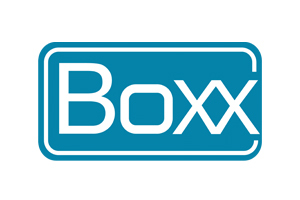 Boxx TV provides revolutionnary microwave broadcast equipment designed around ease of use by technical and industry professionals at a fraction of the cost of traditional COFDM systems. 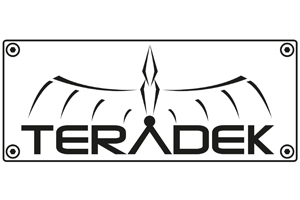 Teradek, LLC a Vitec Group brand, manufactures wireless video devices for remote video capture, live ENG backhaul, real-time monitoring, proxy recording and webcasting. For complex IP video workflows, Teradek’s cloud-based workflow management platform allows users to remotely managing a fleet of Teradek encoders in real-time from anywhere in the world. All Teradek products are designed and manufactured in the USA. 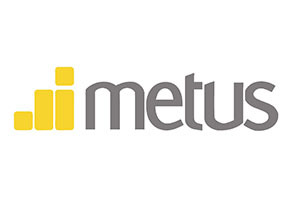 Metus is a leading developer of media asset management solutions. 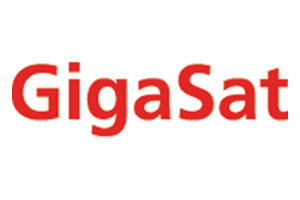 It focuses on delivering the best management tools for its customers involved in video, audio and image processing. 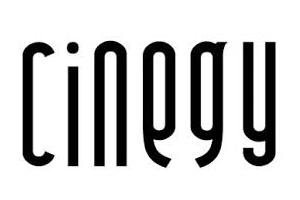 Based on a centralized database, Cinegy Workflow is an end-to-end platform for asset management, ingest, transcoding, automation, broadcasting, production and archiving. Périactes integrates this software suite to deliver a custom turnkey solution. AvL offers the world’s widest range of satellite antennas for vehicles and flyaway applications.